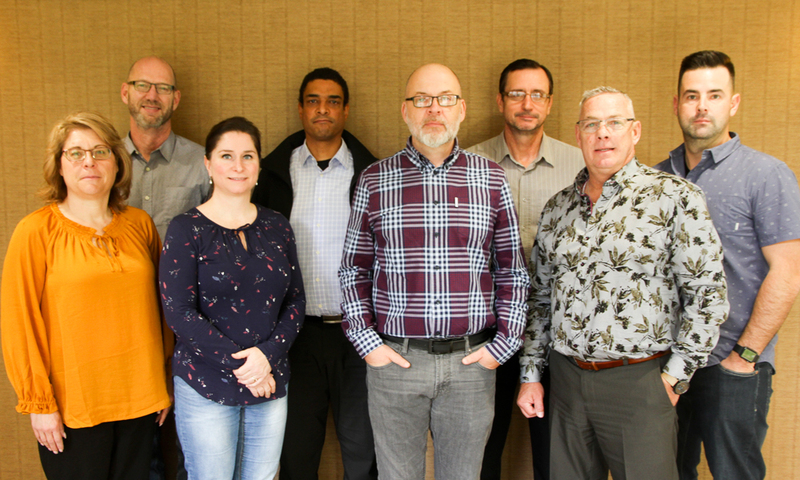 The UFCW Canada Workplace Rights Committee initiates planning for the development of practical front-line tools that are available to UFCW Canada Local Unions to help create safer, fairer workplaces. The National Workplace Rights Committee is made up of UFCW Canada Local Union members from across Canada, and is responsible for ensuring that Health and Safety rights of members are met. As the committee responsible for proactively supporting the compensation needs and health and safety rights of members and non organized workers, the National Workplace Rights Committee also helps to develop practical front line tools that are made available to UFCW Canada Local Unions to help provide safer, fairer workplaces. Members of the National Workplace Rights Committee further focus on environmental initiatives such as the Working in a Warming World campaign (W3), where labour-environmental alliances craft collective strategies to address the reduction of workplace greenhouse gas emissions.